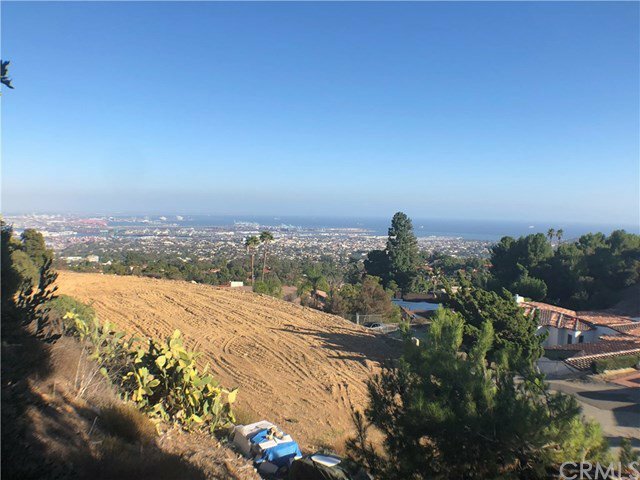 Tucked away in the Miraleste Hills, this Rancho Palos Verdes vacant lot is waiting for someone to build their dream home! 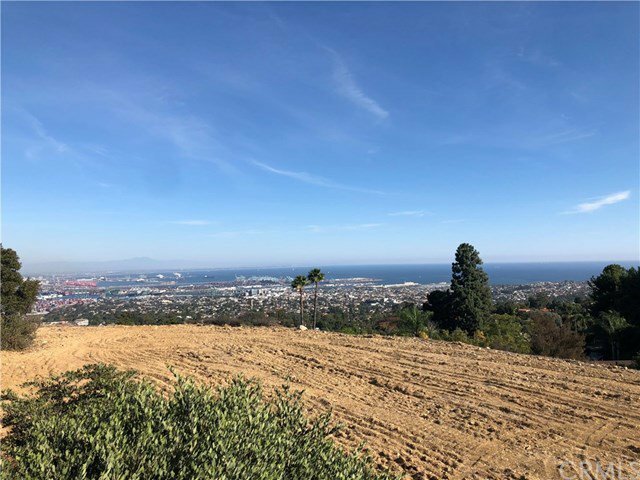 Located on a private road on Crownview Drive, this buildable lot is surrounded by multi-million dollar homes and is among the last vacant ‘view’ lots in town. The unobstructable 180 degree views cover the Pacific Ocean, Port of LA, Downtown Long Beach, and beyond! Survey, geo, and soil reports are available upon request.